CLOTH TONE consists of collaborators Larissa Beringer and Lindsay Lorraine. Based in the Okanagan, their current work incorporates a synergy of rhythm, tactility, experience and emotion. 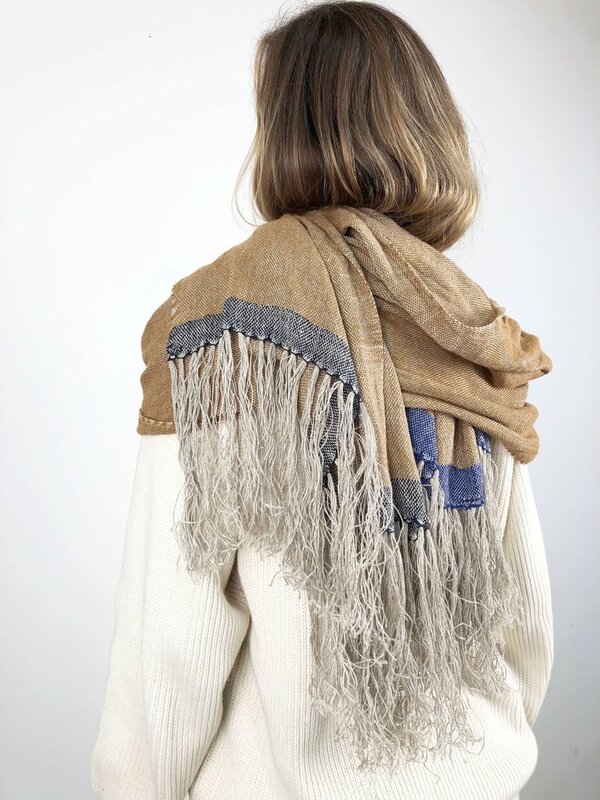 These handwoven textiles reside in a space where weaving traditions coexist with ideas related to consumerism, sustainability, emotional well-being and contemporary cloth culture. We engage with textile practices that resonate with embodied experience. 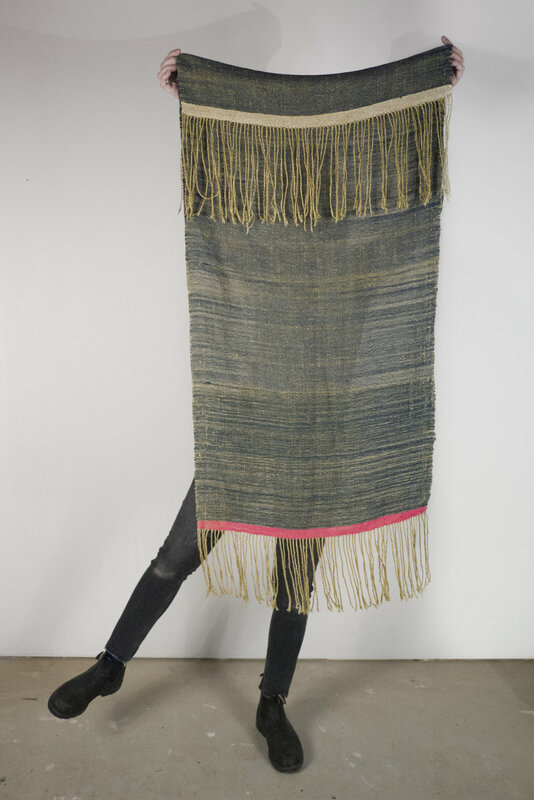 As both a resource to unique, hand woven textile production and a curatorial collective, Cloth Tone aims to support artists aligning with textile culture. Cloth Tone engages in curatorial projects that gather artists and designers together under themes related to contemporary textiles, environmental ethics, sustainability, the body and our well-being. Cloth Tone actively flows between art, fashion and design and thrives in a space where ideas and influences openly cross borders.